This course will give you hands-on development experience and prepare you for a career as a professional Python programmer. Python is an interpreted high-level programming language for general-purpose programming. Created by Guido van Rossum and first released in 1991, Python has a design philosophy that emphasizes code readability, notably using significant whitespace. It provides constructs that enable clear programming on both small and large scales. Python interpreters are available for many operating systems. CPython, the reference implementation of Python, is open source software and has a community-based development model, as do nearly all of Python’s other implementations. 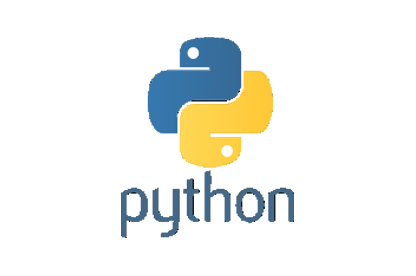 Python and CPython are managed by the non-profit Python Software Foundation. Python is an easy to learn, powerful programming language. It’s one of the popular language been used by DevOps practitioners as it’s been used in many tools. Developers, Testers and IT engineers (Ops and Support) should take this course to excel their work. Get started with us now. We are located at BTM in Bangalore. We also conduct online classes, corporate training and class room training. Who should take this course- Python? Hands-on exercise on AWS is a plus.